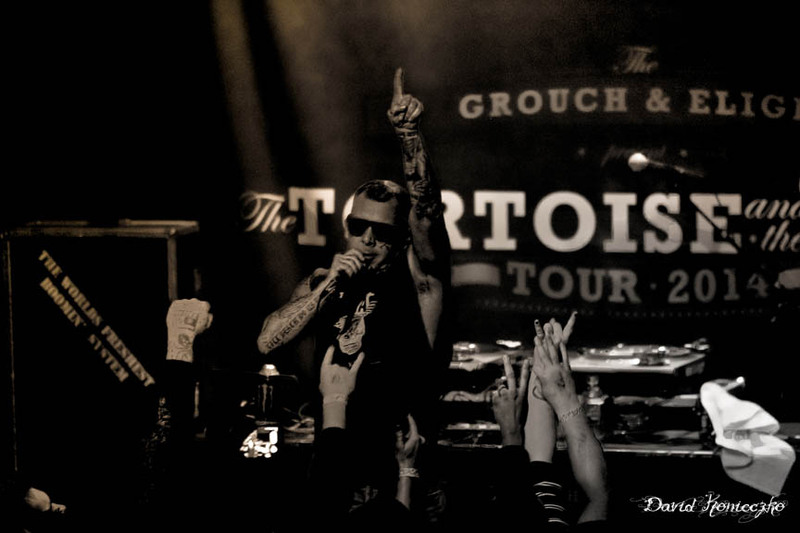 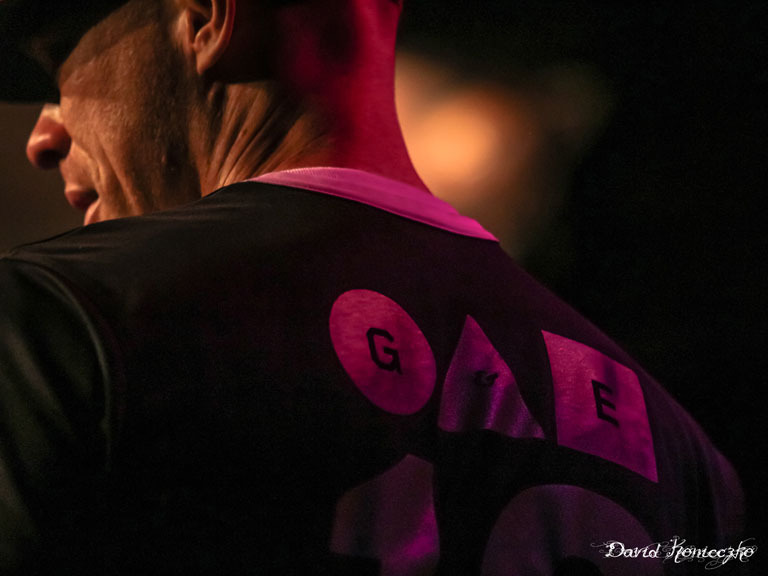 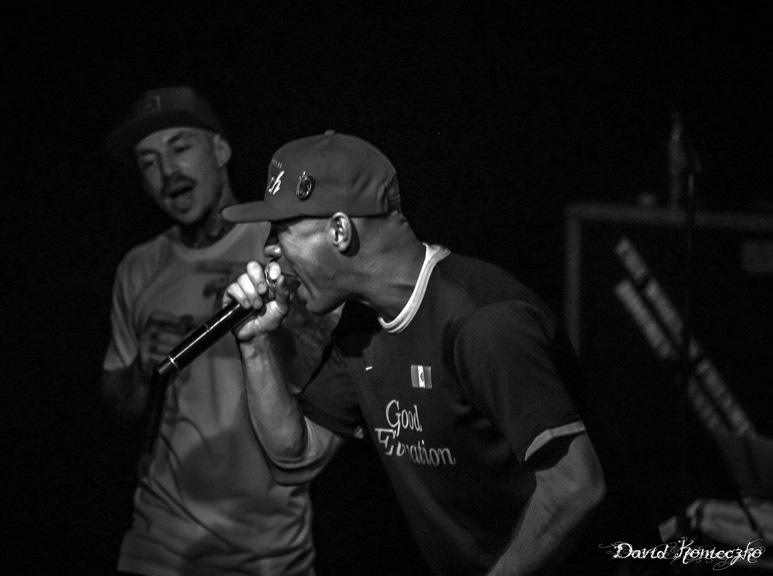 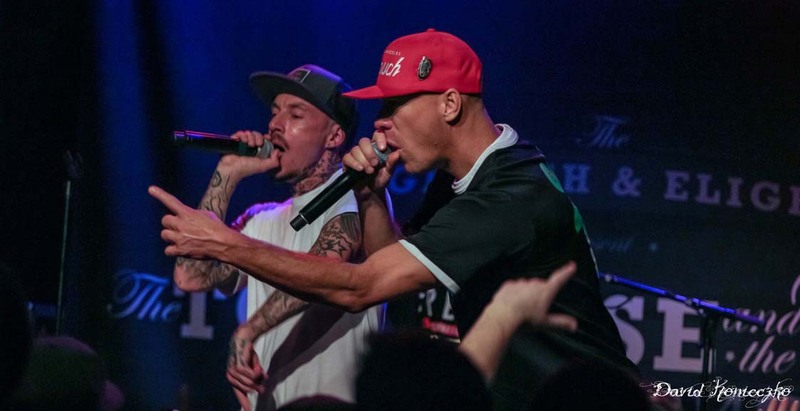 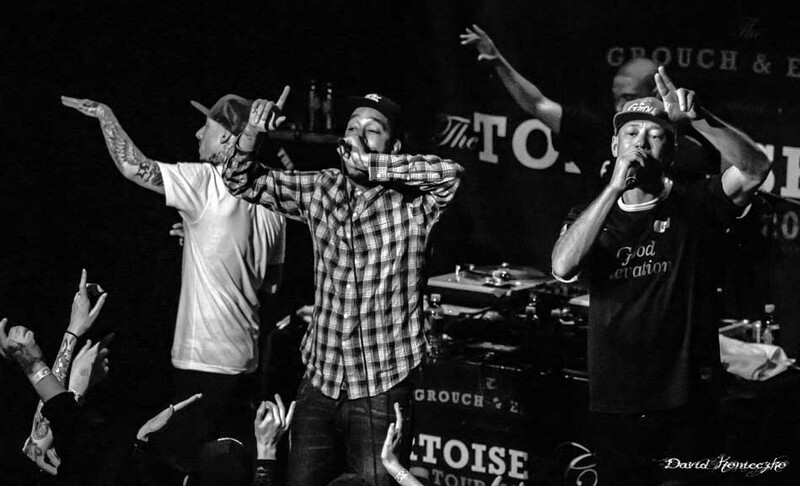 Live Concert Photos: The Grouch & Eligh | True Endeavors Presents: music, tours, tickets, mp3 downloads, concert pictures, videos, Madison WI. 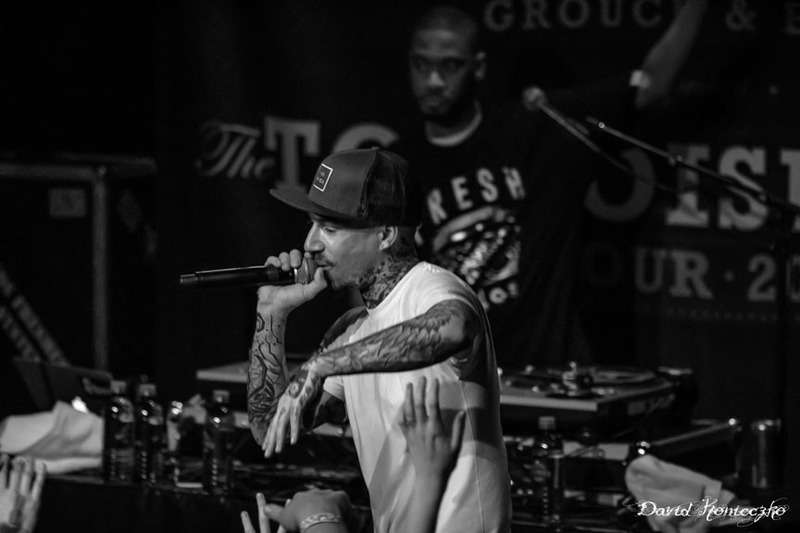 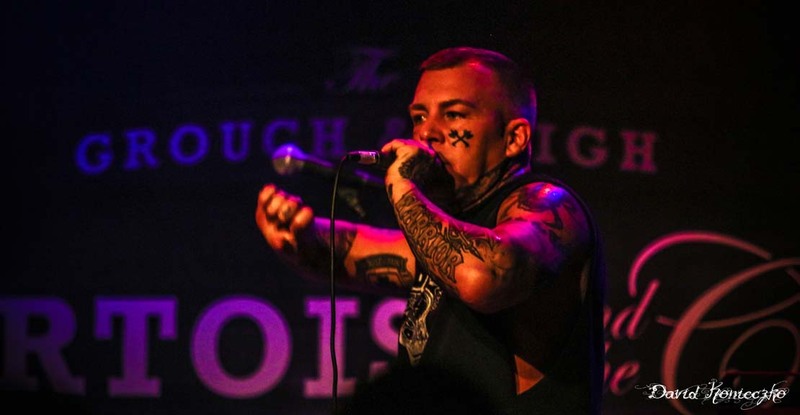 Photos from last Sunday’s absolutely insane Grouch & Eligh show at the High Noon Saloon are here! 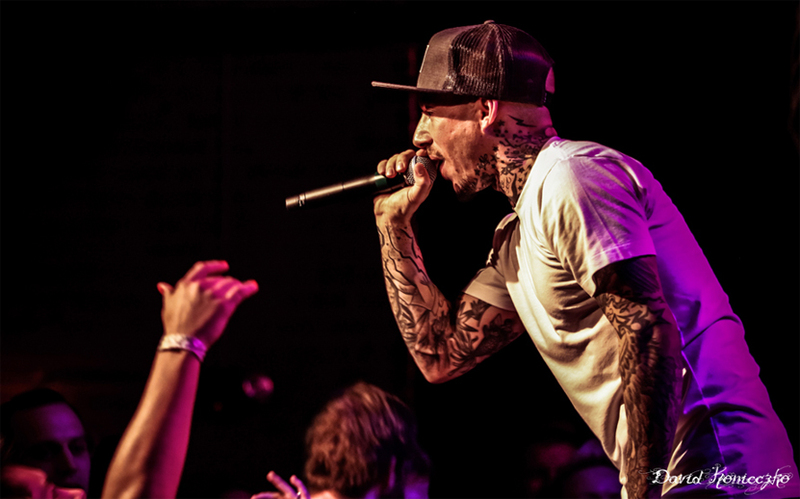 We’d like to give a big thanks to photographer David Konieczko for sharing his shots with us. 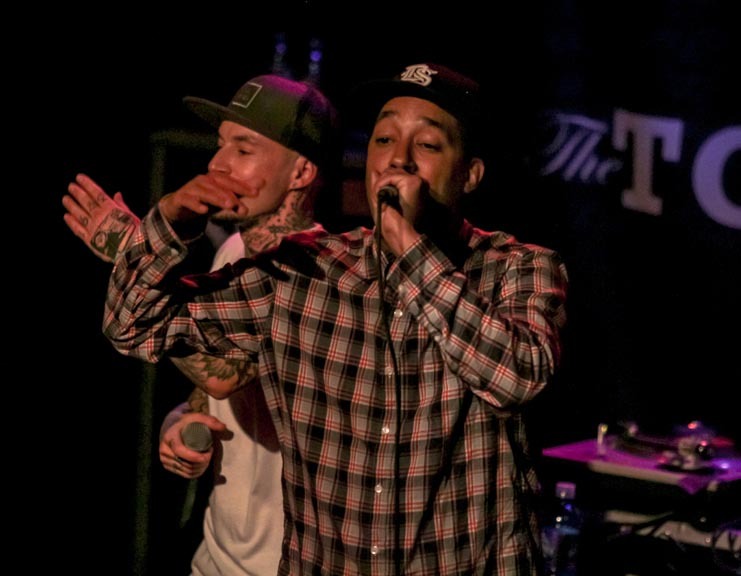 Take a peek at the great moments he snapped up from the night after the jump.